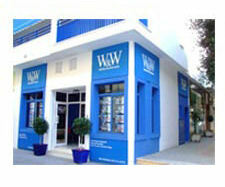 Find your dream villa, finca, apartment or plot of land for sale in Moraira or the surrounding areas. see us for a chat? 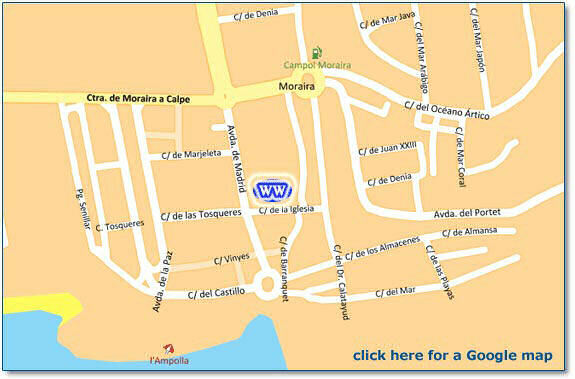 Just click on the Google map below to find us in Calle de la Iglesia, Moraira.